If you have ever collected shells at the seashore, probably most of the shells you found were once the homes of living animal called mollusks. The most familiar mollusks are probably clams, oysters, octopuses, squids, snails and slugs. Most mollusks are related, or alike, in certain ways. 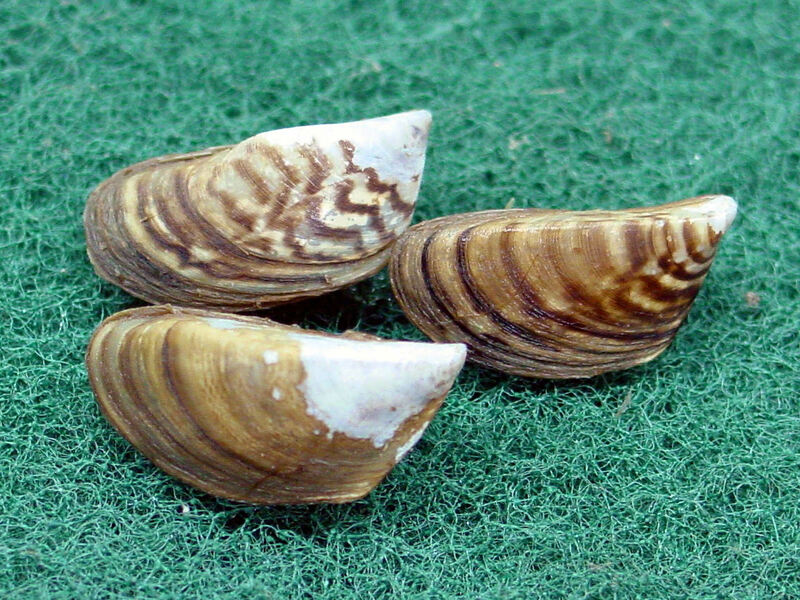 Mollusks are soft-bodied animals without bones. Most kinds of mollusks, including clams and oysters, have hard shells that protect their soft bodies. Other kinds, such as cuttlefish and squids, have no shells that show. A special shell grows inside their bodies. Octopuses and some slugs have no shell at all. Mollusks live in most parts of the world. Some, such as snails and slugs, live on land. Others are found in rivers, lakes and ponds. 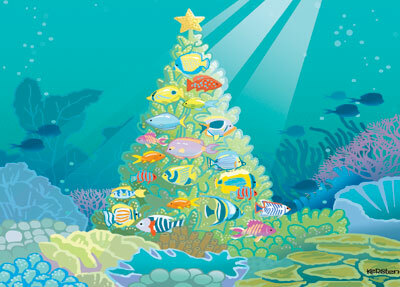 But the greatest number of mollusks are ocean dwellers. The aurochs (pronounced ow roks) is an extinct wild ox that once roamed the forests of Europe. This enormous, black-colored animal from which our domestic cattle are descended often measured six feet high at the shoulders and had long, forward-curving horns. Prehistoric men of Europe hunted and ate this giant ox,. Cave paintings from thousands of years ago record the aurochs hunt. Later, man learned to keep herds of cattle from meat and milk and herdsmen quickly became more important than hunters. The last of the true aurochs died in 1627. 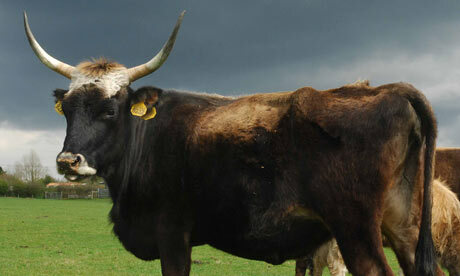 But the aurochs left behind such present-day breeds of cattle as the Holstein, Shorthorn and Aberdeen Angus. There are many wrong ideas about cats. One is that cat always lands on its feet. Contrary to this popular idea, cants do sometimes fall to land safely on all four feet. But generally, a can manages to twist in midair and land on its feet if it falls or is dropped. 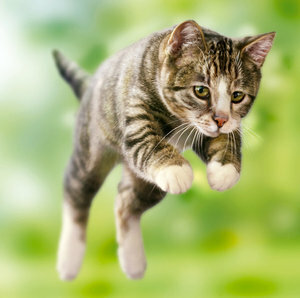 The cat is actually a talented acrobat, its body is long and flexible, with powerful muscles. Its muscular control, aided by a keen balancing sense, enables the can to make high, graceful leaps and land safely. A cat can move so quickly that people like to think it has nine lives. The quickness of the cat’s instincts and its lithe, agile body enable it to get out of dangerous situation better than most other animals. Why doesn’t a bird fall off its perch when it sleeps? Perhaps you, too, have wondered how sparrows and other perching birds can sleep on a twig or branch without falling off. The answer is that the sleeping bird cant fall because it feet are actually “locked” on the perch. Each of the bird’s toes are connected with a cord inside the log. 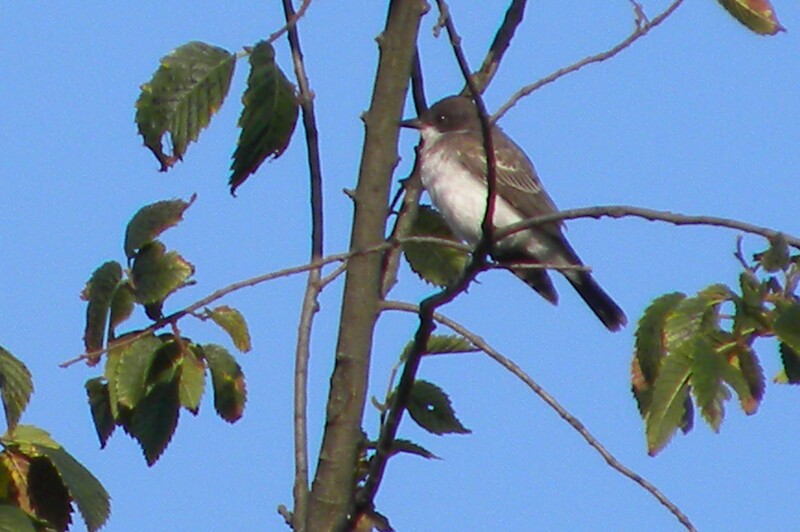 When the bird sits on a branch, the bending of the leg tightens the cord and pulls the toes around the branch. As a result, the toes are clamped to the branch and even in sleep the bird cannot lose its hold. The toes are loosened only when the bird awakens and stands up. By looking at a bird’s feet we can tell a good deal about its way of life. The strong feet of hawks and owls are provided with sharp, curved talons with which to catch their prey. Ducks and other swimming birds have webbed feet which they use to paddle through water. The long winter nap is a famous bear habit. Although most wild bears that live in cold northern lands sleep a great deal during the winter, they do not really hibernate. 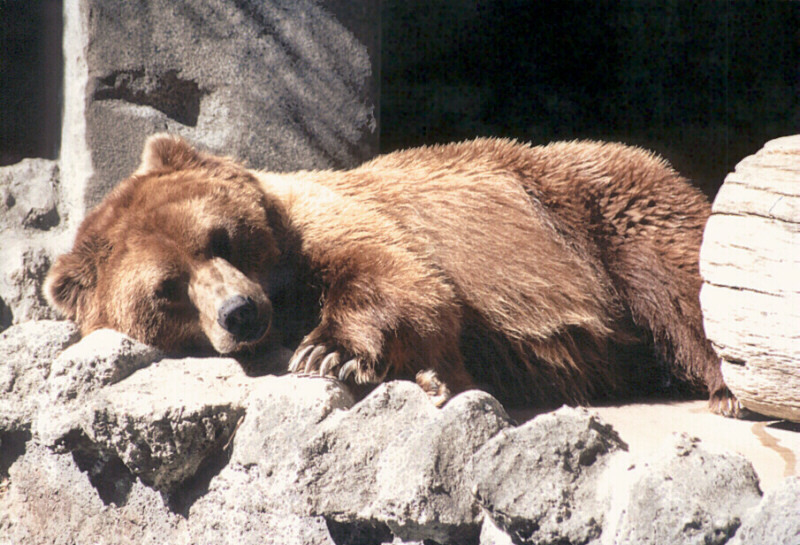 Bears do not sleep soundly the whole time, as do the woodchuck and other true hibernators. A loud noise can easily awaken a sleeping bear. The bear may even wake up and come out of its den on mild winter days. A bear prepares for its winter sleep by eating so much food that it gets fat. The fat helps nourish the bear’s body while it sleeps. With the arrival of cold weather the bear stops eating and looks for a cave, a brush pile or a hollow in the base of a tree to use as a den. The den protects the bear from the weather. When spring comes, the bear is awakened by the change in temperature and by hunger. How did the moose get its name? The moose is the largest deer in the world. Its name comes from an American Indian word which literally means “eats off,” from the animal’s habit of stripping bark and branches off trees. A moose is a creature of the forested parts of northern North America and Europe. If feeds chiefly on the leaves, twigs and bark of trees. Travelers in the northern forests occasionally see a moose standing by the roadside. Moose are easy to identify by their long, knobby legs and high shoulders that look like a hump. A hairy fold of skin hangs under the throat of the bull (male). 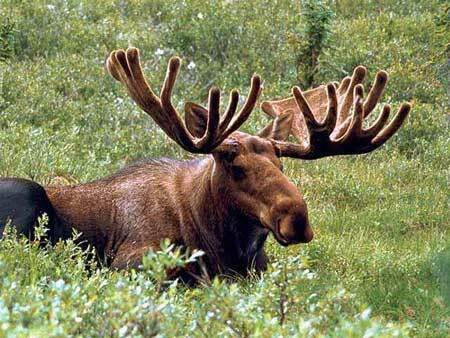 The largest moose live in Alaska. A fully grown Alaskan bull moose may stand 7 feet at the shoulders, weigh 1,500 pounds or more and carry a six-foot span of antlers (horns), but he can move through the dense forest silently.